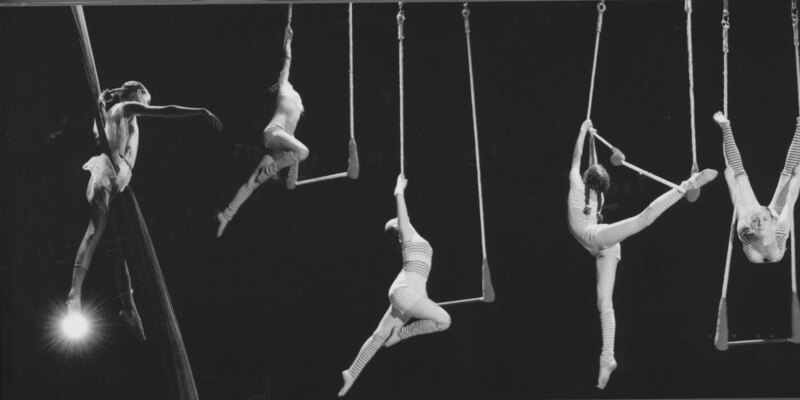 This is an advanced aerial class for our parents/ kids who both have been training at the circus school for a period of time and received instructor permission to join this class. Class will occur every other Friday. The sign up cost includes the cost of you and your child to attend.